Why does Allen earn the title 'Antique Capital of Michigan'? It boasts not one, but five antique malls. In fact, some 500 dealers flock here with their wares, offering a wide mix of goods and prices. 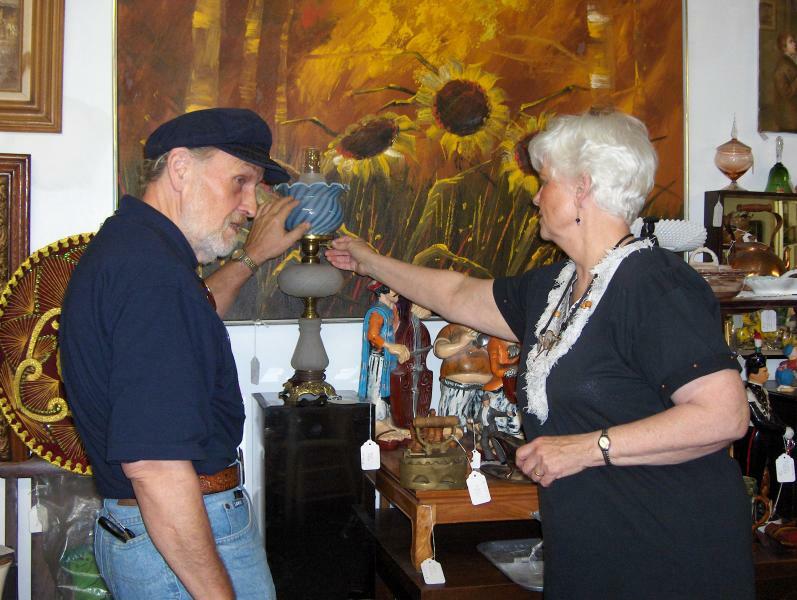 The antique village completes the shopping experience. Shop for books, herbs, craft supplies, organic produce and more. Stop for a bite to eat at the restaurant or enjoy ice cream for dessert. Download a complete list of shops.